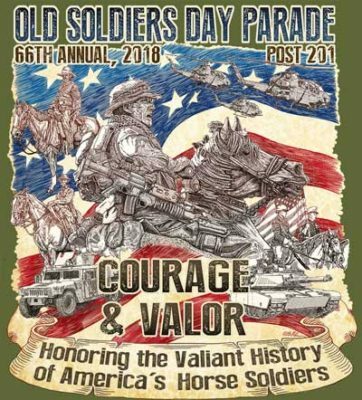 Honoring our country’s war veterans and recognizing their service, the City of Alpharetta and American Legion Post 201 proudly present the 66th annual Old Soldiers Day Parade & Road Race. Band 9:15 a.m. | Program 10:00 a.m. | Parade 10:30 a.m. The parade is a rain-or-shine event. Following the parade, all ages will enjoy free Varsity hotdogs, drinks, and tons of family-friendly fun! Along with the program and parade, the celebration will also feature floats, High School bands, entertainment, children’s activities, and prizes. 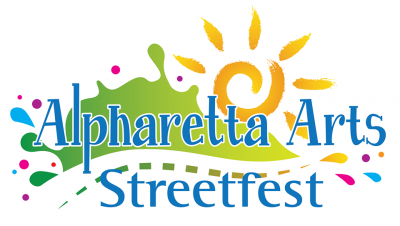 The 14th annual Alpharetta Arts Streetfest returns for 2018 this Memorial Day Weekend! Saturday – Monday | 10:00 a.m. – 5:00 p.m.
Join the festival on the streets of Historic Downtown Alpharetta at Milton Avenue and Main Street. The festival is free for all ages, and pets are welcome! Benefiting the Lionheart School, the 4th Annual Heart & Sole 5K, Fun Run, and Tot Trot is fun for all! All ages are welcome to join the race and enjoy post-race festivities. Bring a stroller, run and walk with your four-legged friends, or even cheer from the sidelines! Following the race, the post-race party includes complimentary beer and Tito’s bloody Marys, giveaways, awards, and more. The 5K Race is a USATF Certified 5K and includes Professional Chip Timing. 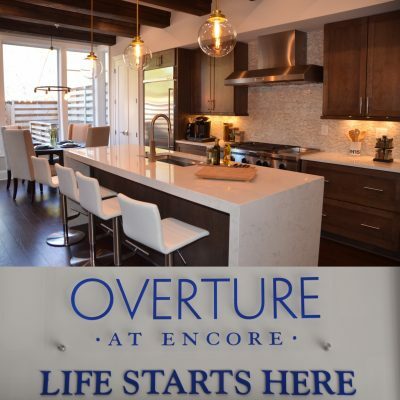 Overture at Encore is a gated neighborhood in Alpharetta that features luxury townhomes with elevators. Close to Verizon Amphitheatre, Avalon and North Point Mall, this upscale, gated community includes pool, clubhouse, outdoor firepit and bocce ball court. Built by John Wieland Homes, Overture at Encore has gourmet kitchens, owner’s suites with spa baths, third floor media rooms/bonus rooms and fenced courtyards. 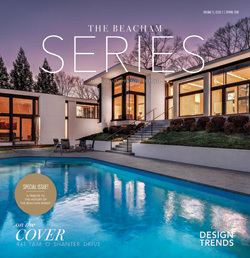 Some homes also have elevators, balconies and sky terraces. 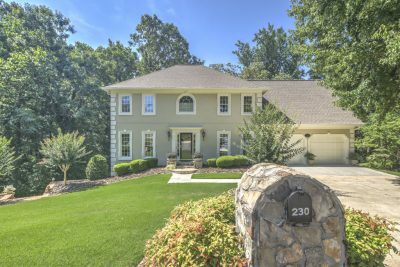 Beautiful 5 bedroom, 3 bath home on a cul-de-sac in Hartridge, a popular swim/tennis community in Johns Creek. Outstanding location! 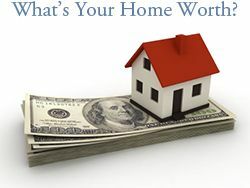 – close to Newtown Park, Mount Pisgah Christian School and Holy Redeemer Catholic School. 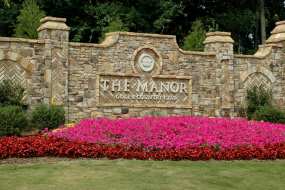 The Manor Golf & Country Club is an exclusive private gated golf community located in the 30004 zip code of Alpharetta, Georgia. 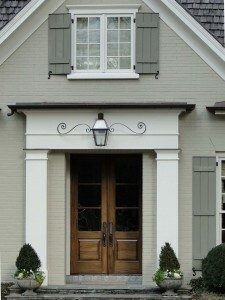 Amenities at The Manor Golf & Country Club include a 32,000 Square Foot Clubhouse, award winning 18-hole golf course designed by Tom Watson, State-of-the-art Fitness Center, two Jr. Olympic Swimming Pools, twenty one professionally groomed Tennis Courts, and custom homes on one+ acre lots. 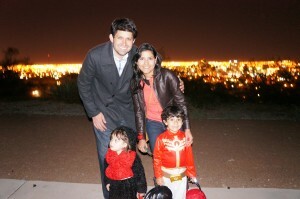 The Manor Golf & Country Club residents can enjoy endless activities without leaving the neighborhood.